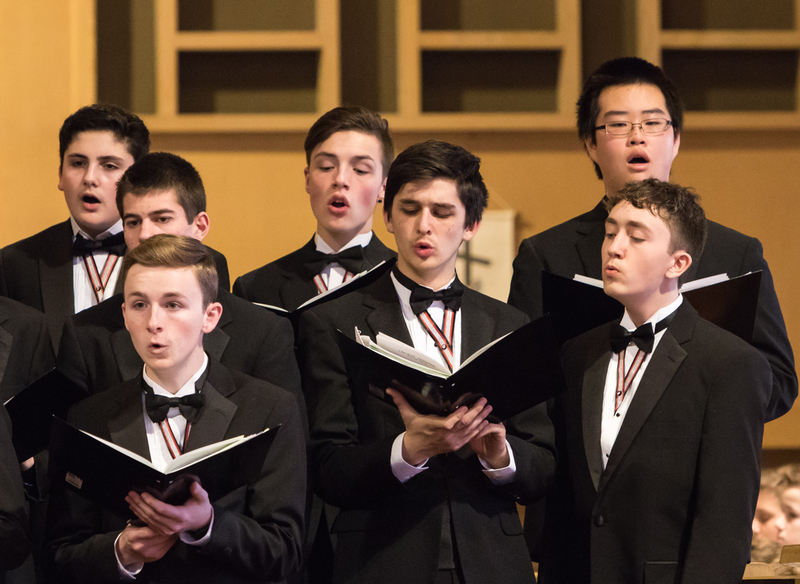 Hear the Lincoln Boys Choir singing a variety of light classical, foreign language and folk music. Choir alumni will be invited onstage to sing with the combined choirs during the traditional final song "River of Judea." 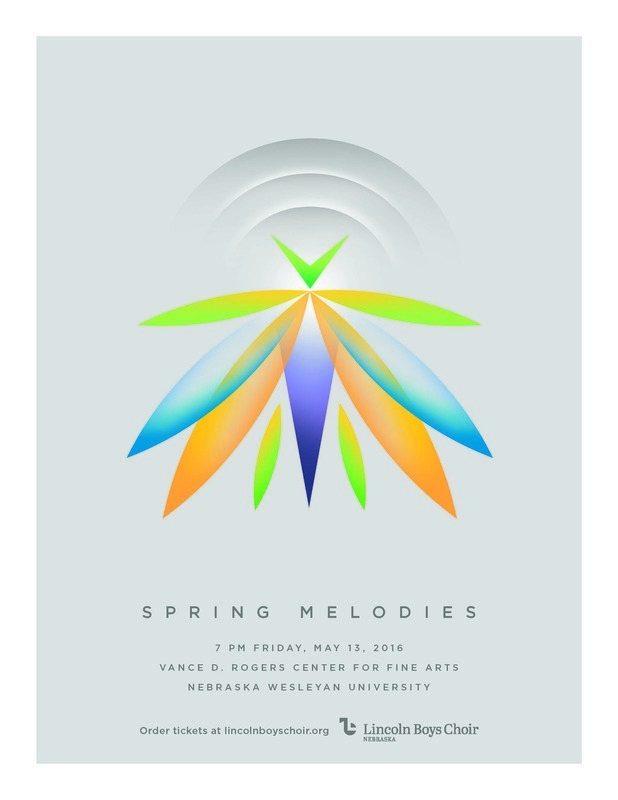 The concert will be held at 7 p.m. on Friday, May 13 in O'Donnell Auditorium at the Vance D. Rodgers Center for Fine Arts, Nebraska Wesleyan University, 50th and Huntington Streets. 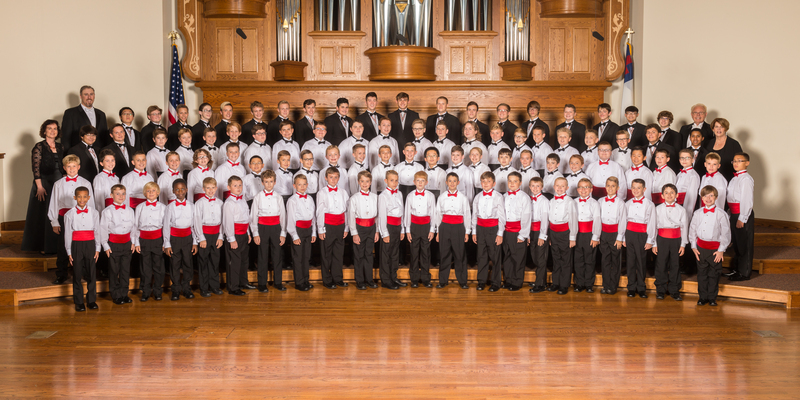 The Lincoln Boys Choir organization comprised of three choirs of more than 100 boys, ages 8-18, selected by audition to perform in one of three groups: the Cantare and Chorale, both under the direction of Burton Schernikau and accompanied by Karen Karr Ammons. 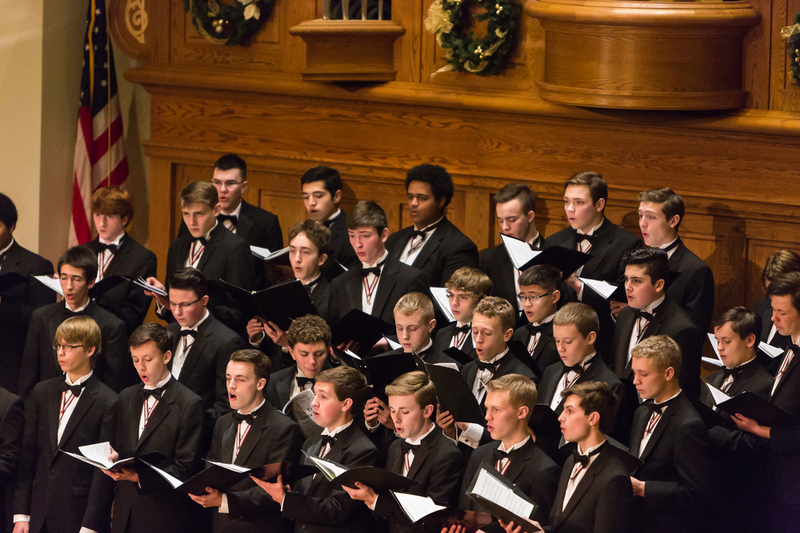 Or, the Concert Choir, under the direction of Kevin Scheele and accompanied by Julie Schumacher. 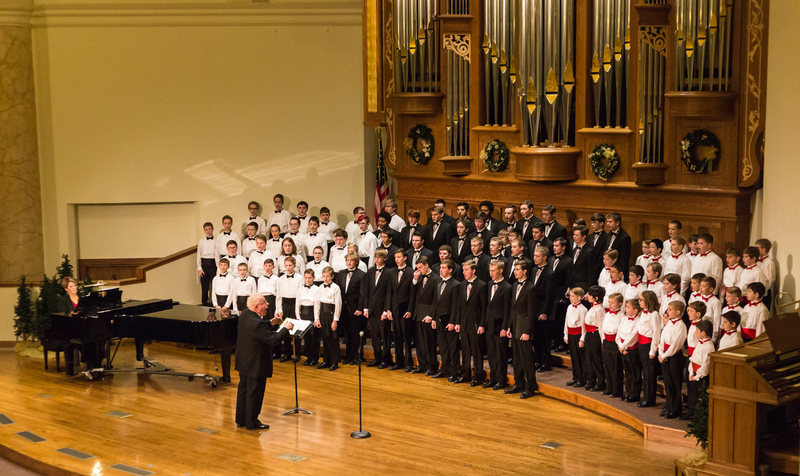 The choirs have performed with the University of Nebraska Men's Choir, Nebraska Wesleyan University Choir, and Lincoln's Symphony Orchestra. 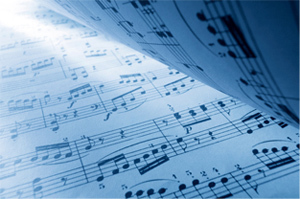 They have been featured on public television and during the National Orff and Kodaly Convention, the Nebraska Music Educators Association conference the Nebraska Choral Directors Association conference, the Nebraska governor's inauguration, and many other community events. The choirs have also received superior ratings and sweepstakes awards in competitions. Touring has included: Kansas City, New York City, Chicago, Austria, Ireland, Czech Republic, and Italy where they sang at the Vatican. 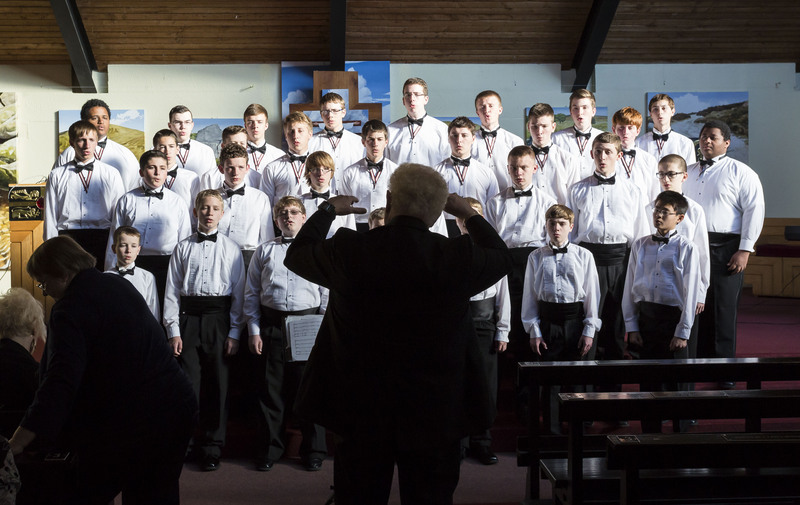 In 2014, the Lincoln Boys Choir received the Richard Hay Arts Organization Award selected by the mayor of Lincoln and the Lincoln Arts Council. 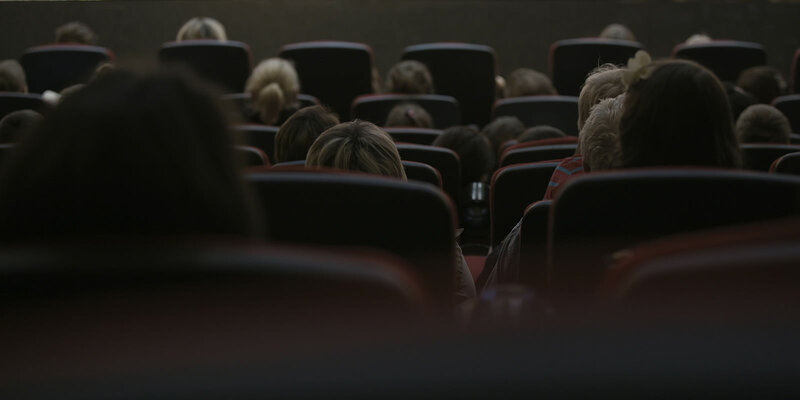 The award recognizes an arts group that has made significant contributions to Lincoln's arts community over a period of years. Get individual photos of each of the three choirs and a combined choirs photo here. Friday, May 13 - 7 p.m.